Fast Track Your Executive-Level Sales or Marketing Job SearchGet Started! Get Noticed by Your IDEAL EMPLOYER and Land Your Perfect Job FASTER with Your FREE Launch Your Job Search Checklist! Is Brand Your Career the Right Fit For You? Give yourself the competitive edge in your job search. Creating a personal brand and career profile that’s irresistible can rarely be done alone. The range of information from profile assessment interpretations to the ever-changing nuances in the way recruiters and employers seek their talent can be daunting. As a marketing or sales professional, you know the value of brand strategy and how the best work can be highlighted with subject matter experts. When you’re ready to transform your career marketing and job search strategies, Brand Your Career is your expert partner, setting you up for every competitive advantage. I would be honored to be your personal brand strategist, resume writer and job search coach. Let’s start by connecting. How Did You Hear About Brand Your Career? 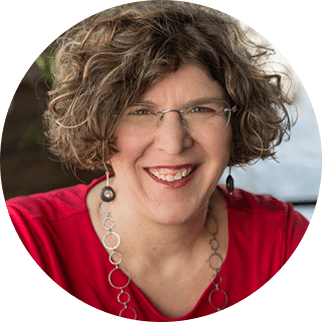 Self-proclaimed job search geek, Michelle Robin takes the often frustrating and miserable task of job search and makes it more enjoyable, perhaps even fun, for her clients. With her extensive B-to-B marketing background, Michelle helps sales and marketing executives transform their career marketing materials into a package that wows their target employer. ©2018 Brand Your Career. All rights reserved.